KingKonree brings together many middle and senior technical talents who have worked hard for many years in the Manufacturing Decoration Materials industry. KingKonree is willing to provide intimate services for consumers based on quality, flexible and adaptable service mode. KingKonree always pays great attention to customers and technological innovation. In order to obtain better economic and social benefits, we constantly learn advanced management methods and scientific production techniques to promote the rapid upgrading of the industry. KingKonree has established good cooperative relations with many large supermarkets. The sales network covers many provinces and cities in China. KingKonree has great production capability and excellent technology. We also have comprehensive production and quality inspection equipment. Solid Surface Bathtub has fine workmanship, high quality, reasonable price, good appearance, and great practicality.With a focus on product quality, KingKonree firmly believes that details create quality products. We insist on controlling the quality from details. We strictly monitor all aspects of the production and screen out unqualified inferior products. All this guarantees Solid Surface Basin are formaldehyde-free, pollution-free, safe, eco-friendly and durable.KingKonree's Solid Surface Bathtub has the following advantages over products in the same category. 3. KKR artificial stone is easy to install. KingKonree will arrange production and delivery at earliest time once our customers confirm their orders. 1. 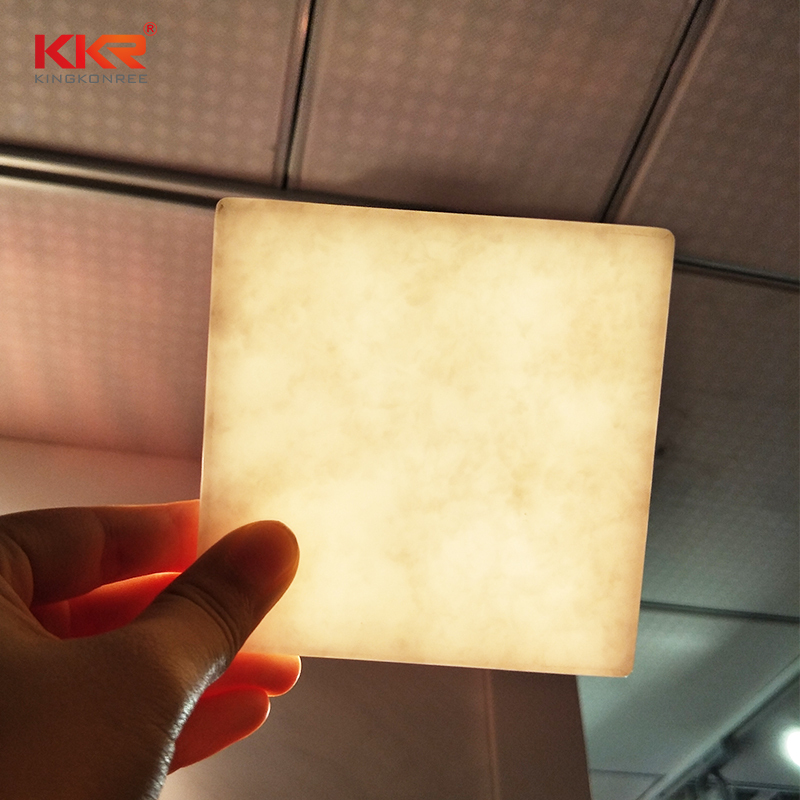 KingKonree is a specialist who mainly produces backlit translucent acrylic wall panels. 2. After years of development, a solid technical foundation of KingKonree International China Surface Industrial Co.,Ltd has been established. 3. 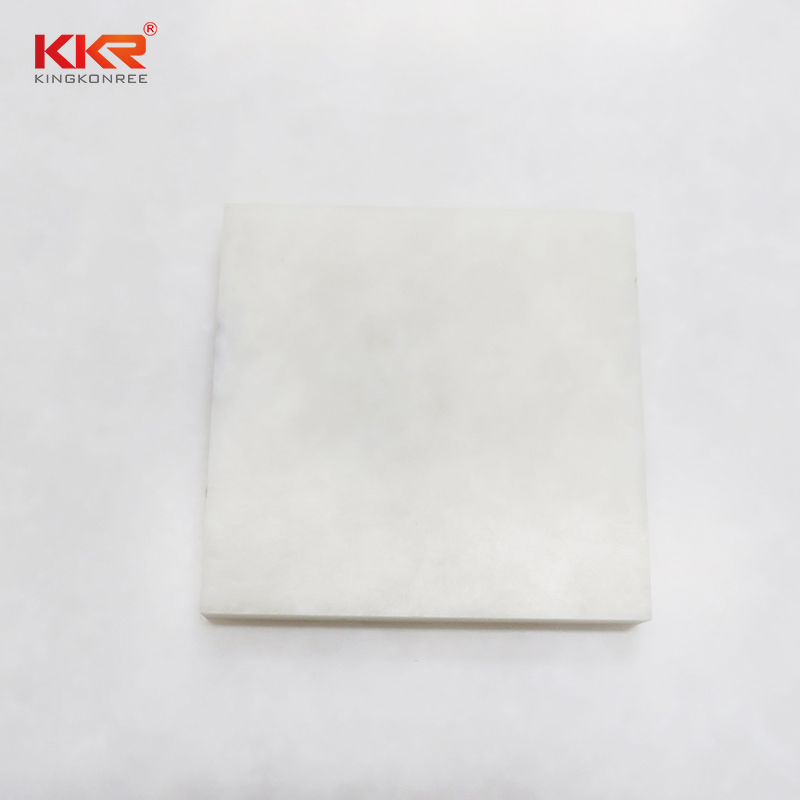 KingKonree International China Surface Industrial Co.,Ltd will never be content with good quality and make a big stride towards top quality. Get more info!